Note! 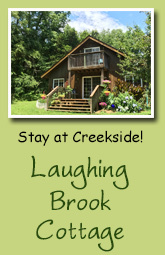 Creekside Canines is not affiliated with these products or sellers in any way. They are simply products we like and recommend. All performance dogs should be on a glucosamine joint supplement. Actually, I give this to all my dogs whether performing or not and ESPECIALLY elderly dogs with arthritis issues. There are many of this type of supplement available for dogs but beware, they are not all the same. Below are two products I know to be very good. 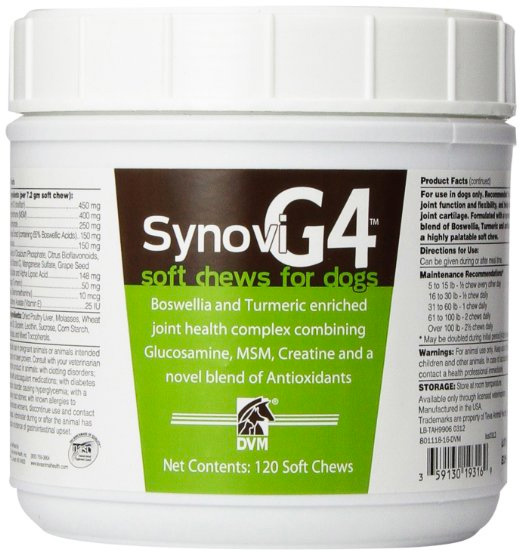 This product has turmeric and other benecial ingredients in addition to glucosamine and what is I give my dogs. I know from my personal experience with arthritis that turmeric can make all the difference IF taken with the appropriate absorption ingredients. 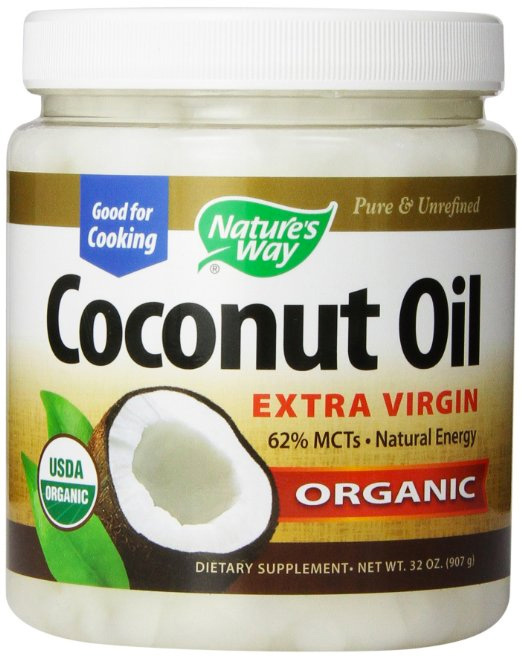 Coconut Oil: Tremendous benefits are derived from coconut oil. Do some research and you'll be amazed. My dogs get at least 1 teaspoon a day. In colder months, I nuke it for about 40 seconds to soften it so it can easily be spooned. I like this one from Amazon and there's usually a good deal on buying two together. Springtime Garlic Bug Off: The chemical poisons found in commercial flea/tick/heartworm medications have been linked to various cancers and neurological problems in dogs. These include ALL spot on products, pill form, etc. Dogs with seizure disorders (like my Wing girl) are particularly in danger from these products. After nearly two years of use in the flea/tick/heartworm infested area of North Carolina, my dogs are doing fabulously with this product. If you do your research, you will find that garlic in these quantities is perfectly safe. Remember, ANYTHING (including water) can be toxic to your dog if given too much. 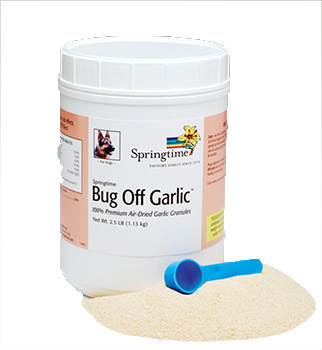 Garlic Bug Off comes in both granules and pill form. I mix the granules in with their raw food. Some dogs hate it and for those I recommend the pills wrapped in something very tasty. As many of you know, I feed my dogs raw food. I use Honest Kitchen Preference as a base mix (insuring proper vitamins & minerals) to which I add a protein source, typically boneless, skinless chicken. There is a great deal of great information about raw feeding in general on the Honest Kitchen web site. You can get HK on Amazon. Locally, it can be purchased at All Pets Considered in Greensboro. In fact, they often have free sample packs of many HK products so you can try before you buy. Local Shopping for Raw & Other Stuff! Greensboro Area: All Pets Considered, NEW 2ND LOCATION! 5004 High Point Rd., Greensboro, NC. Original store: 2614 Battleground Ave. Greensboro, NC. 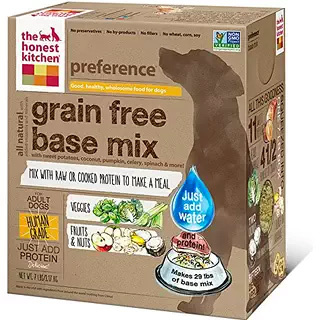 This store sells a very good selection of prepared raw foods and a huge selection of good quality kibble foods, along with with healthy treats. They have a great toy selection as well. Definitely far above and beyond your typical pet store. I do NOT recommend shopping at The Natural Dog. Winston Salem Area: Aristopets in Lewisville. A small store with a fabulous selection. Blue Ridge Beef dealer. Great quality treats, dry food, raw food, toys, etc. Worth going out of your way for. They also have a coupon deal each weekk. All Creekside students will find having a treat dispensing toys to be invaluable. Even if your dog isn't interested in toys! You'll learn how to use this one. 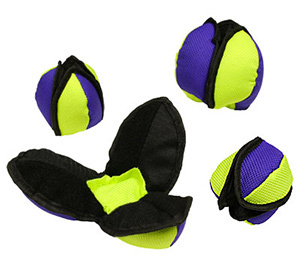 Tug Toys: If your dog likes to tug, I highly recommend the bungee type tug toys sold by Clean Run. The bungee acts as a shock absorber between you and your dog and makes tugging much more fun for you! An assortment of these can be found on the Clean Run site.